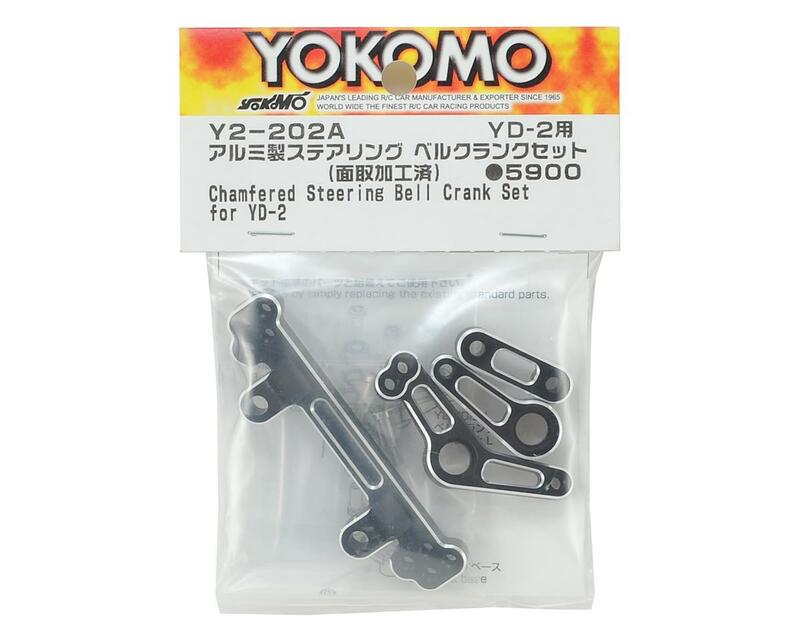 This is an optional Yokomo YD-2 Aluminum Steering Bellcrank Set. This set includes left and right side steering bellcrank, center link and bellcrank base. 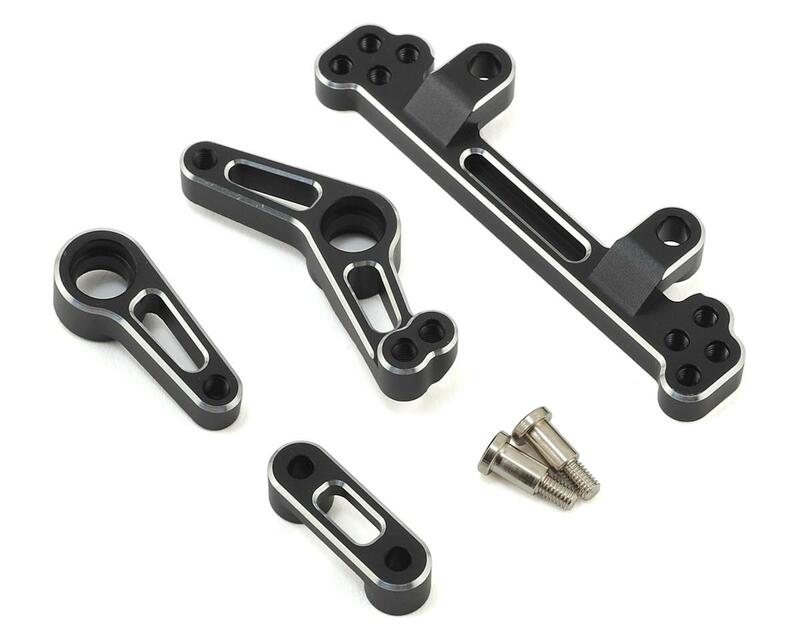 With the use of these aluminum parts, it is possible to increase the rigidity around the steering, compared to using plastic steering parts.